This dynamic, interactive workshop is designed for Peer Supporters in any role. The content is largely based on the International Association of Peer Specialists document, National Ethical Guidelines and Practice Standards. Participants will come away with a clear understanding of the ethics, guidelines and boundaries that are essential to their profession. Informed Peer Support, A Guidebook” written by peers from their own lived experiences of trauma and recovery. The training explores the elements of safety, transparency, reciprocal and collaborative relationships, cultural considerations and personal exploration to find the meaning each of us attach to our experiences of trauma and loss. It explains how the peer relationship is key to recovery from trauma and challenges in each of us to discover our own Next Steps. The training is interactive, engaging and a critical tool for peer supporters in every setting. An interactive workshop for Peer Supporters working with people who experience co-occurring disorders – the co-existence of both mental health and substance use disorders. The class will further define COD, introduce study results, the Stages of Change, relapse prevention, and cover the SAMHSA perspective. Students will learn how to positively work with people who experience COD. This is a two-part workshop that builds on itself. Participants will leave the morning session with an ability to recognize if the peer they are working with is in crisis, what to do about it and how to support the peer and still stay grounded themselves. The afternoon session will be based on the morning session and will provide additional tools for identifying a person at risk of suicide and responding appropriately. Both sessions will include opportunities for practice. Each session is a 4 hour stand-alone workshop. The two sessions can be provided separately or together. The curriculum is founded upon the fundamental concepts of respect, support, prevention, and the mutual relationship. Peer Supporters will be provided with an array of effective non-violent skills that are designed to promote person-centered and recovery-based approaches. Peers will leave the workshop with skills and strategies for supporting someone whose behavior may escalate, while preserving the helping alliance. Shared decision making and cultural competence are critical skills that peer specialists need to support and honor individual preference. This one-day institute is designed to enhance cultural competencies while supporting peer counselors as they bridge multiple worlds and support diverse pathways to recovery. Peer supporters will be provided tools to honor a person’s cultural belief, values and discuss cultural aspects of health and healing. Peer Supporters must document their work, but that documentation must be done in a way that is consistent with their unique role. This workshop helps peer support workers understand requirements of Medicaid, focusing on the type of documentation most often required by Peer Supporters. Expect a simple but thorough method, with lots of practice. 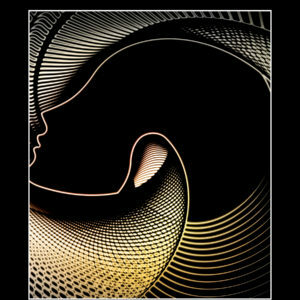 Awakening Wonder – explores the role of Spirituality in the healing process. Powerful discussions help participants explore the power spirituality in any recovery journey. Participants leave with an understanding of the value of their personal healing practices and how to encourage the same in the peers they support. Helping peers create a WRAP® plan, is a skill every Peery Supporter needs in their tool box. 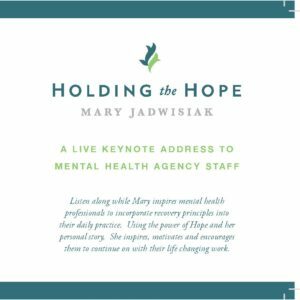 Focused on improving one’s professional development and quality of life, Holding the Hope offers three classes for WRAP® education and facilitation. Prerequisites may be required for each of the WRAP® classes. An introduction to the self-designed prevention and wellness process to get well, stay well, and make life the way you want it to be. Developed in 1997 by a group of people searching to overcome mental health issues while still fulfilling life dreams and goals, WRAP® is used in all circumstances and by healthcare and mental health systems worldwide to address physical, mental health, and life issues. Work with people and discover how their personal strengths can be applied to enhance recovery. 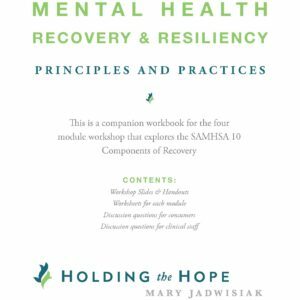 Effectively share underlying concepts necessary for recovery – hope, personal responsibility, education, self-advocacy, and support. Collaborate with individuals and groups to develop a WRAP®. Teach about wellness tools and strategies. Empower and motivate people to work toward recovery – accepting feelings, living an envisioned life, and meeting life goals. 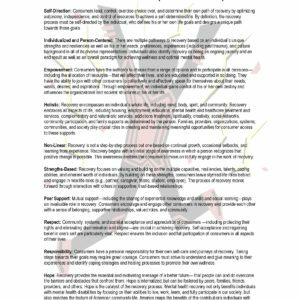 How to use interaction, presentation styles and strategies to enhance recovery. Recognize expanded options to give effective group introductions. Identify additional knowledge areas, values and ethics of WRAP®. Develop new and creative approaches to facilitation to accommodate participant challenges and different group needs.